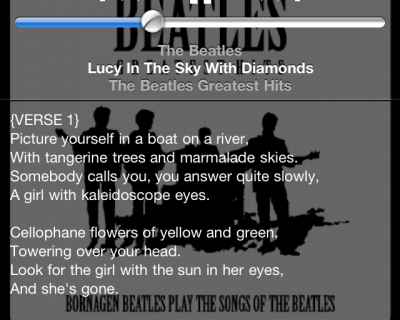 One of my favorite things about the iOS iPod app is the fact that you can control the music from almost anywhere. 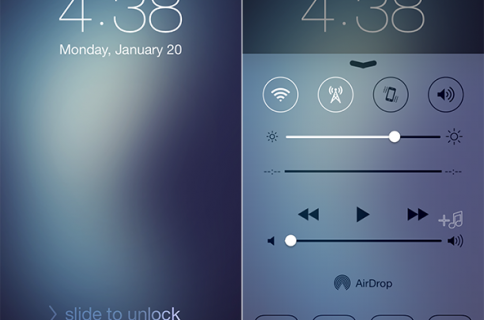 You can pause or play tracks from the in-line remote, the lock screen, and even in the multitasking bar. The design is so simple, I can’t believe it hasn’t been done with other utilities. 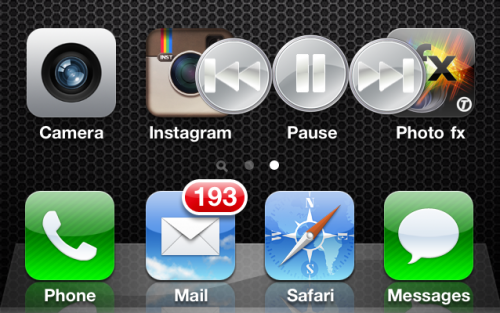 HomeScreenMusic is a single icon that can be placed anywhere on your springboard. Tapping it both starts and pauses your music, and holding it down reveals back/forward track controls. 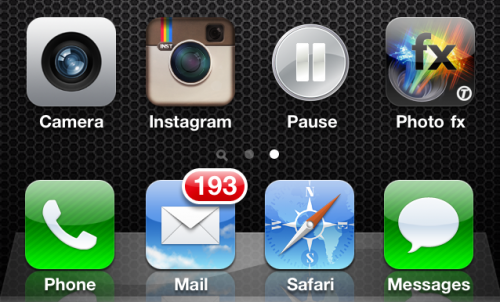 My one issue with this tweak is that the “Instructions” window seemed to pop up every time I tapped the icon. Not only is it annoying, it disables the play/pause function. Although it clearly states “This message will not be shown again,” that just wasn’t the case. I like the idea of an icon-based widget that exposes other controls, and aside from the glitch, HomeScreenMusic is a decent utility. It’s small in size, doesn’t affect battery life, and is a free download. 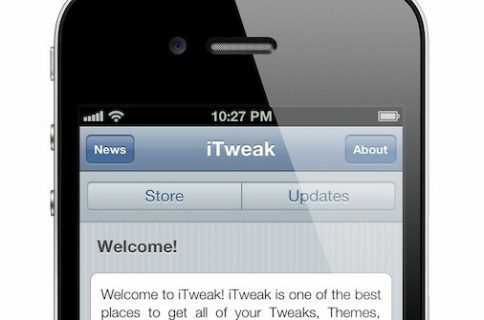 Check it out for yourself, it’s available in Cydia via the BigBoss repo. What do you think of HomeScreenMusic? Did you see the same issue?